Set for release next month April Iggy will release latest single Trouble featuring Dreamgirl Hudson, taken from her recent album Reclassified. 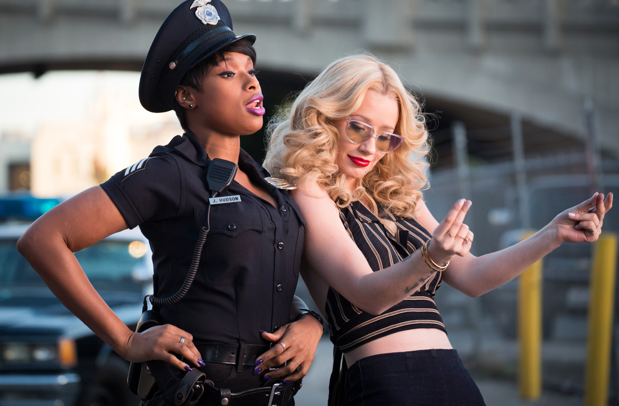 The video for Trouble, was shot in LA and was directed by Iggy Azalea herself. On new single Trouble, a Motown inspired, stripped back production courtesy of long-time collaborators The Invisible Men and Salt Wives, Iggy Azalea has teamed up with famed R'n'B vocalist Jennifer Hudson. Iggy's fiery rap takes on a softer, mellow tone as she laments about falling for the bad boy and leaves the chorus open for Jennifer Hudson's powerhouse vocals to shine. Reclassified is out now and available to buy on iTunes..!